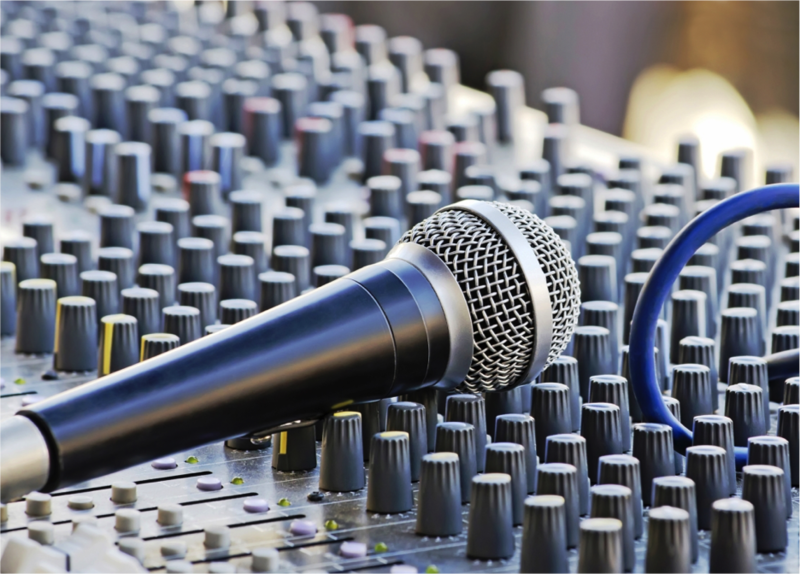 Audio visual technology is a powerful tool to bring your content to life and help your visitors connect with your messaging, whether that be through visual content, sound, lighting or improved interaction. 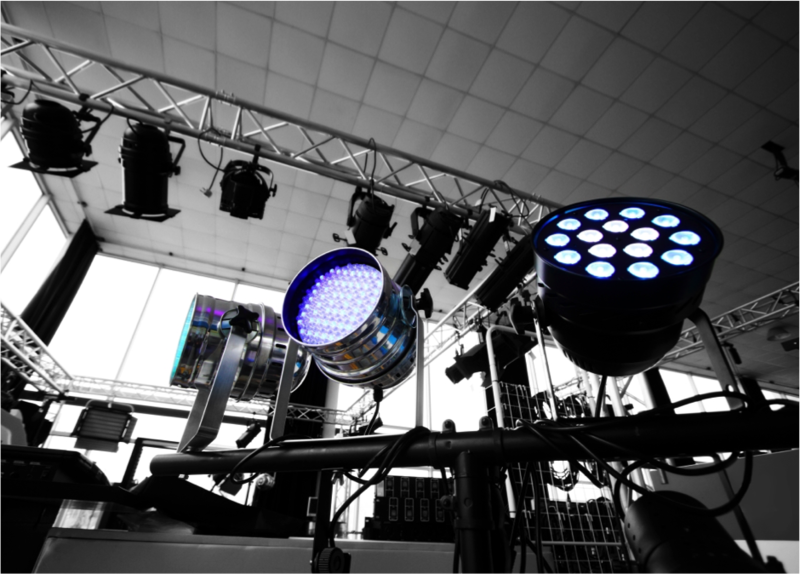 The AV opportunities available to event organisers now are endless and, with over 20 years of experience in the live events industry, we are here to help show you how best to utilise them to make your event a success. Wherever you’re looking to convey your message, our specialist team are here to provide advice, support and guidance to help ensure you are provided with the best possible solution to suit your needs. We have a vast array of state of the art equipment available to enhance your event, including a wide range of audio visual equipment from leading brands in Plasma & LED Displays, IT Equipment, Projection, Interactive Technology, Sound and Lighting. Our highly experienced team can promise you professional service and support providing meticulously maintained and high quality equipment.